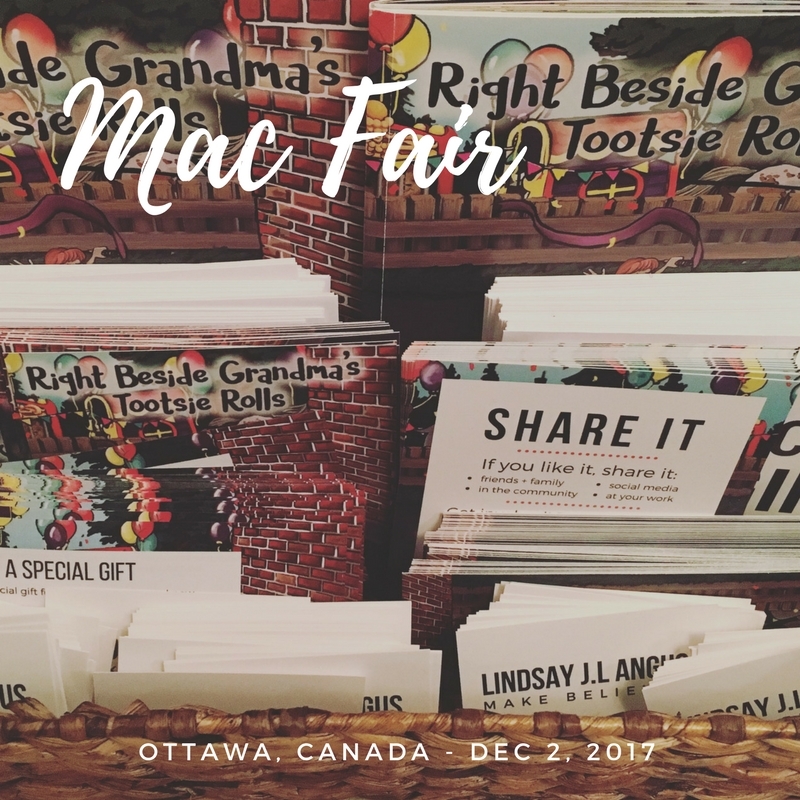 I'm delighted to announce my kids book has been selected for the MAC Cheer Fair in my hometown Ottawa, Canada. Come out and join us on December 2, 2017 at Immaculata High School. We'll have a booth with copies of the book from 9:30am to 5:30pm.